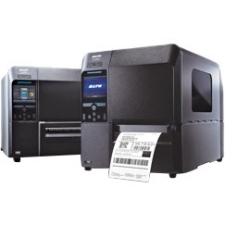 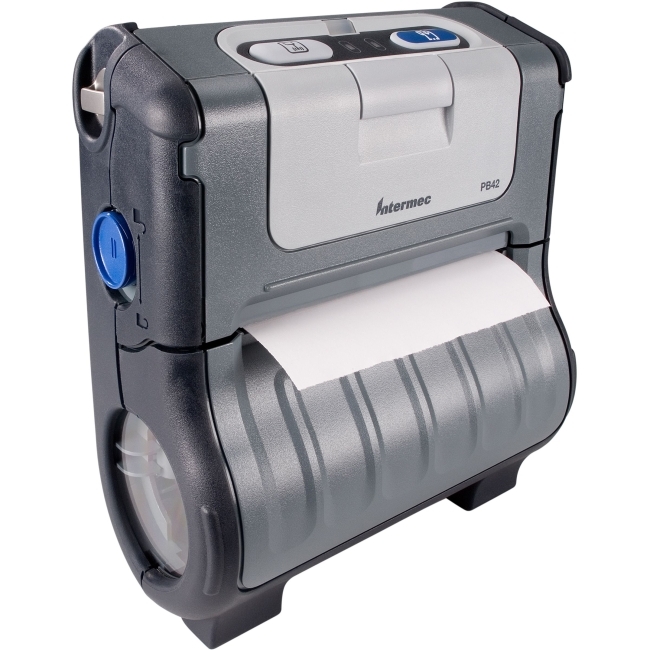 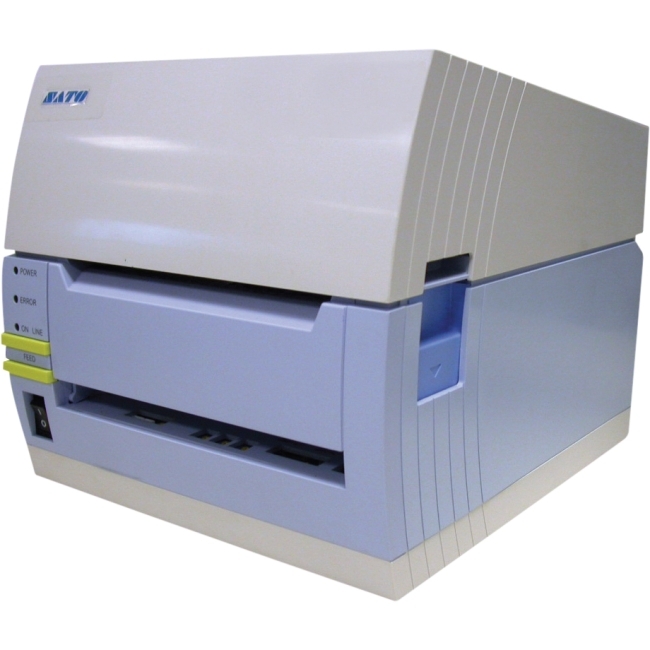 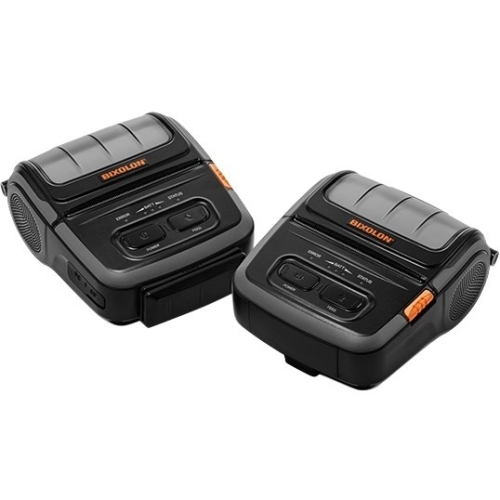 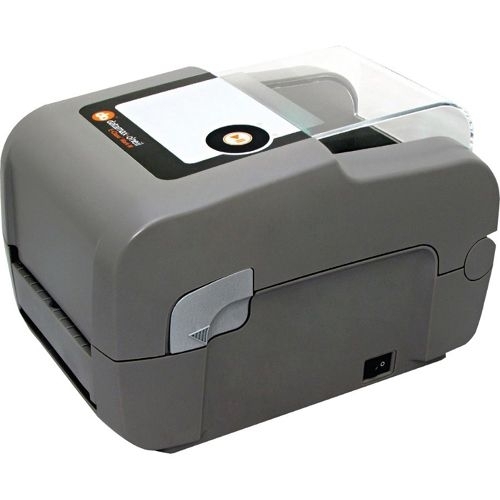 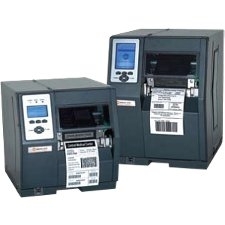 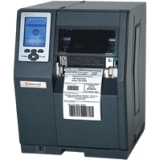 PB42 wireless portable receipt printer is designed to improve direct store delivery, Field Service and Home Utility applications.The PB42 printer interfaces seamlessly with the Intermec handheld computers. 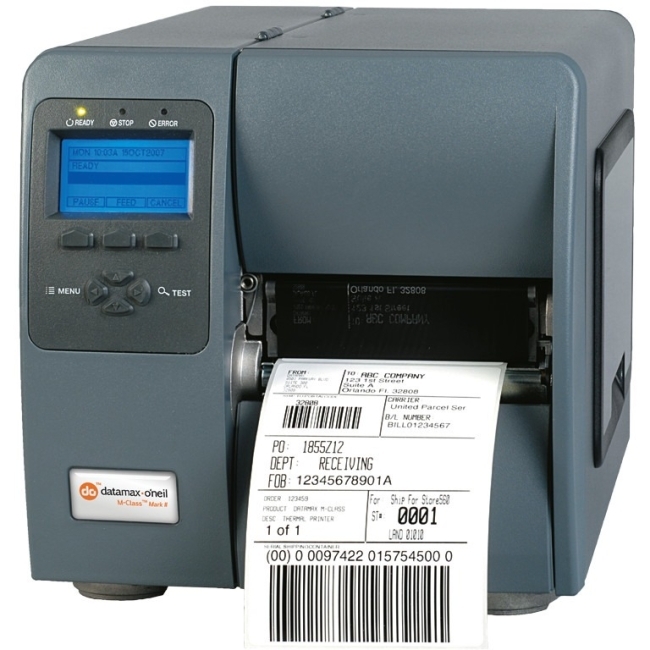 Daily route activities are easily entered and tracked via a mobile computer throughout a workers shift. 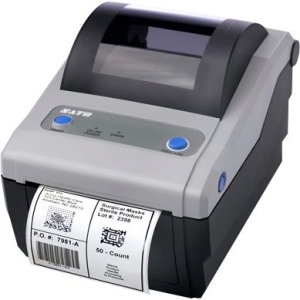 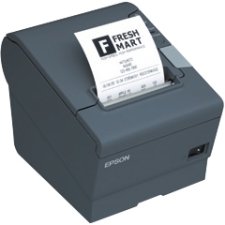 Receipts are immediately provided to the customer for prompt payment or to eliminate duplicate billing efforts.